Wind Ensemble is a select group of sophomores through seniors who intend to make a serious commitment to the performance of music at Naperville Central HS. Wind Ensemble participants are selected by audition in the Spring Semester for the upcoming academic year (audition intent forms are due the preceding December). It is under the direction of Mr. Alstadt. 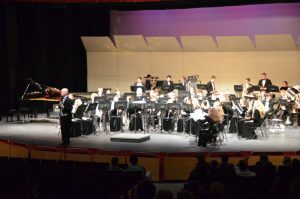 The purpose of the Wind Ensemble is to provide a structured instrumental performance ensemble for growth and development in the concert band idiom. Students selected for this ensemble must include daily practice in their lifestyle in order to maintain the necessary level of musical proficiency. A large majority of the ensemble members undertake private lessons to maintain the necessary skill level to perform the ensemble repertoire selected. Members of this group are expected to make a 100 percent commitment to the ensemble, including participation in curricular concerts, pep band, festivals/competitions, and sectionals. The Wind Ensemble participates in the Southside Band Festival (November) with incoming 8th grade bands to celebrate their junior high musical achievement and encourage participation in high school band ensembles. There is an expectation top students will actively participate in woodwind and brass quintets, clarinet choir, and other chamber ensembles throughout the school year. Students are required, for a grade, to participate in NCHS/D203 Solo and Ensemble as well as weekend completions and festivals (when applicable). If you are not willing or able to make this commitment, please do not take the Wind Ensemble audition. 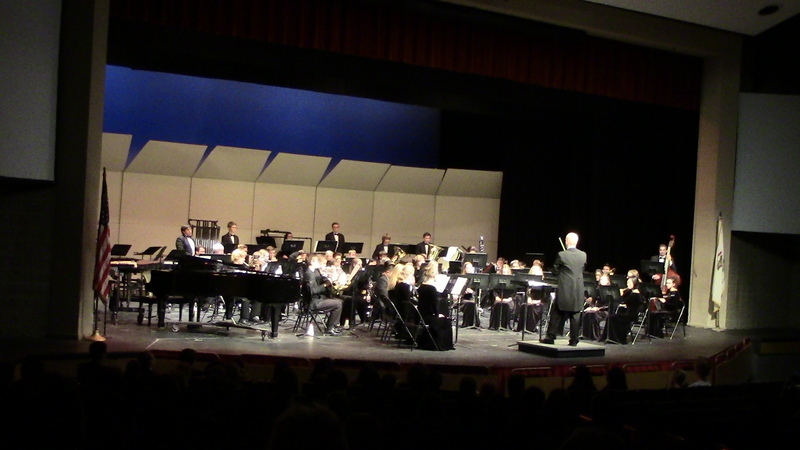 In a performing group such as Wind Ensemble, missing one person from a rehearsal, concert, or festival adversely affects the entire ensemble by creating issues such as improper balance and instrumentation (to name a few). All Wind Ensemble students will receive quarterly written and instrumental performance assignments that will factor into their overall coursework grade. Many performance assessments may be assigned using the Smartmusic application as well as live performance assessments with a director. Students will be prepared to complete a basic music theory assessment as their final exam. All curricular band students are expected to participate in the annual Naperville Memorial Day Parade. Students are also encouraged to participate musically in community service projects and/or pep band events. If you have any questions or concerns, please contact Mr. Alstadt (dalstadt@naperville203.org). 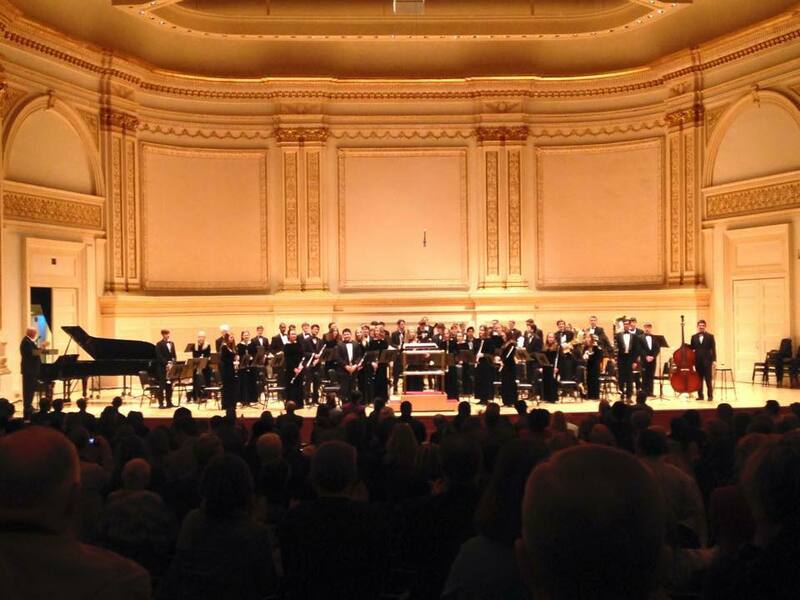 Carnegie Hall performance: March 16, 2015 (National Youth Concert). Please see the current course syllabus for the most up to date information (Course Title: “Advanced HS Band – Wind Ensemble”). The course syllabus will always supersede any information shown on this page.